2 New #FabULyssFilms- October 17th, 2017 : Divalysscious Moms – Fabulous events for expecting, new moms, and families in NYC! 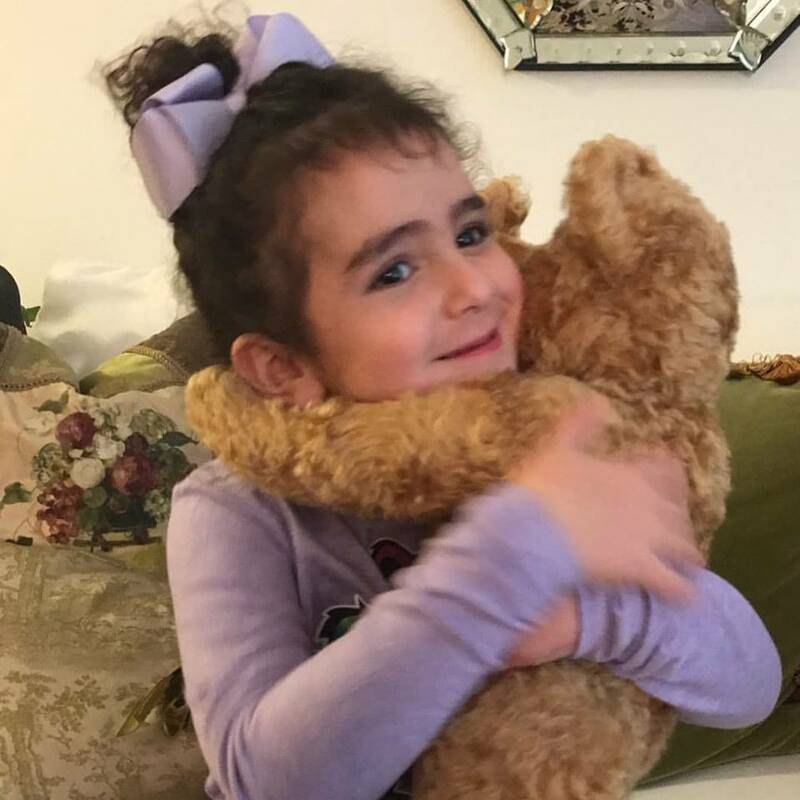 Did you know that last week it was #nationalbringyourteddytoworkday to celebrate the release of #goodbyechristopherrobin#blakeybleu  brought her limited edition teddy bear to school today. The teddy bear  is a detailed replica of the Edward bear, handmade by Merrythought, that Christopher Robin fell in love ❤️with, and who has inspired many stories  check out the #fabULyssfamilulyfim  . Guess what #blakeybleu  named her bear? #Olliepop and I loved this film (bring tissues). I never knew the back story of the beloved Winnie-the-Pooh. 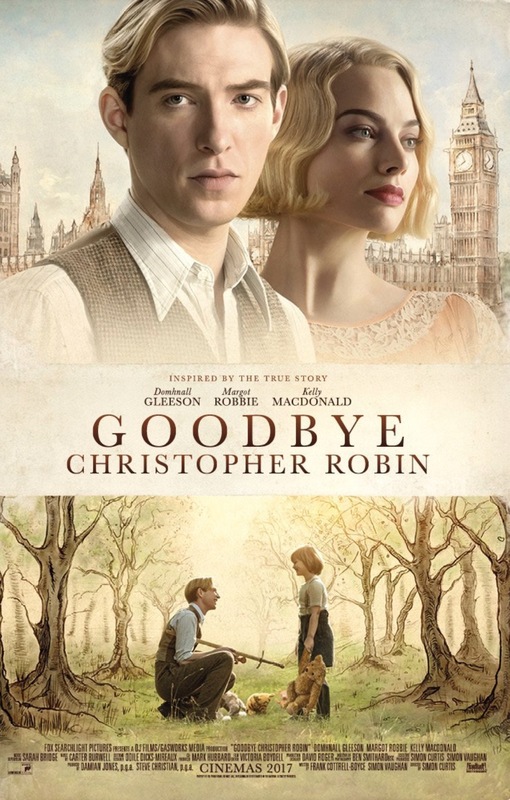 Goodbye Christopher Robin, tells the real story behind Winnie-the-Pooh. The movie will give you a real inside view of the relationship between the children’s author A.A. Milne and his son Christopher Robin, the toys that inspired the #fabULyss world of Winnie-the-Pooh. #adamsandler should do more dramatic films. 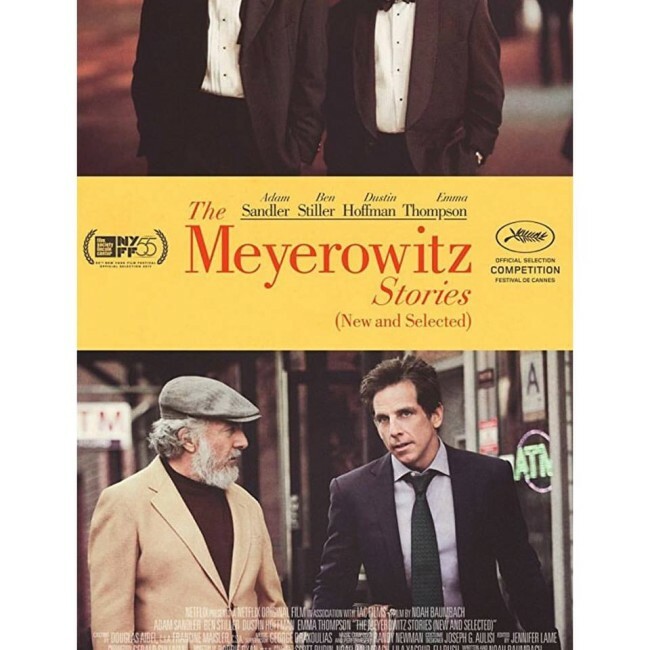 If you every had a fight with one of your dysfunctional family members…this movie is for you!